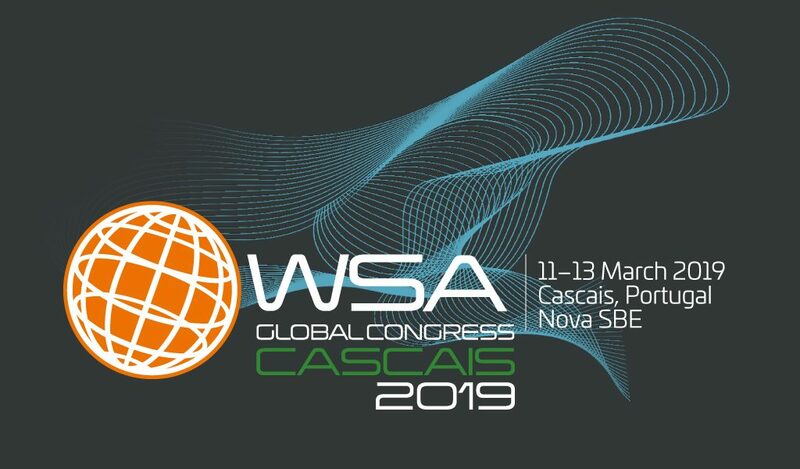 The WSA Global Congress Cascais focusses on the part that digital innovation plays in creating sustainable social change and impact world-wide. Featuring the 40 global winners in the 8 WSA categories and the WSA Young Innovators, it will connect them with international thought-leaders, ICT experts and local stakeholders to enable a sustainable and transformative knowledge transfer, this event offers you a unique learning journey! JOIN THE TRANSFORMATIVE LEARNING JOURNEY! If you have any questions, please, please don't hesitate to contact WSA Office: office@worldsummitawards.org.